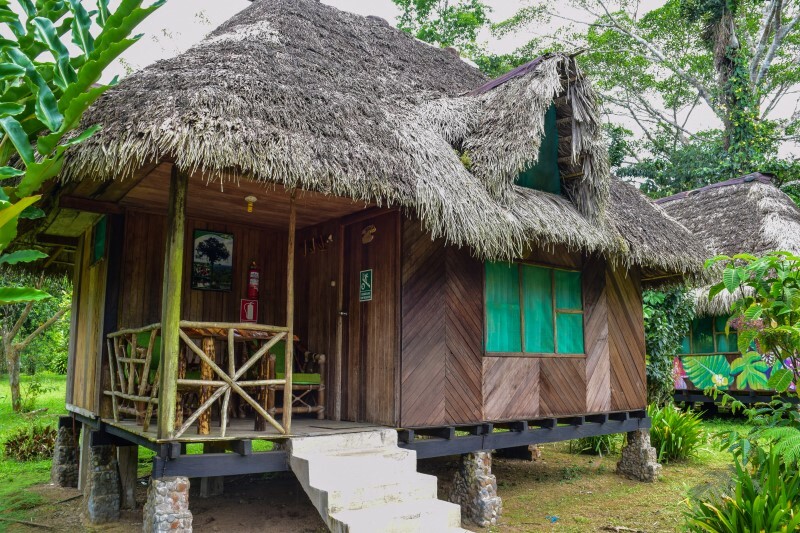 It represents the effort to offer comfort, quality and good service in the heart of the Amazon jungle. 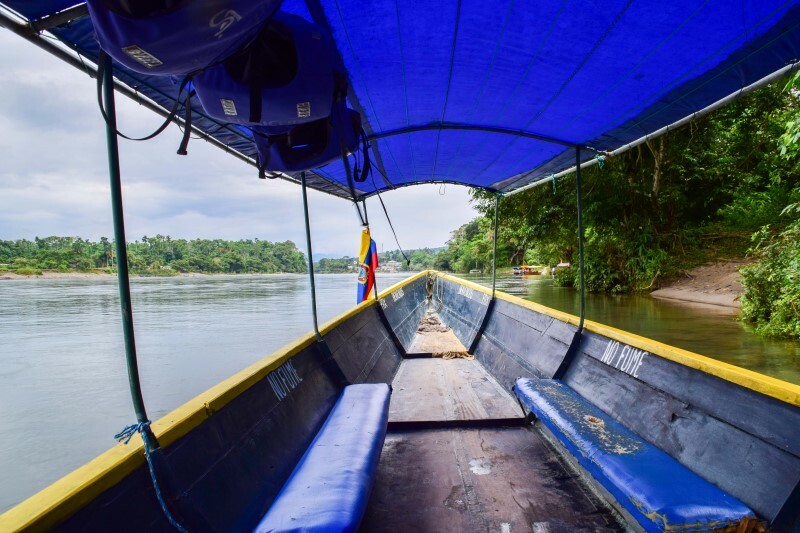 In the trips that we make visiting different routes of our wonderful, multicultural and especially fantastic Ecuador, this week we enter the Province of Napo, just 5 hours from the Ecuadorian capital, Quito. 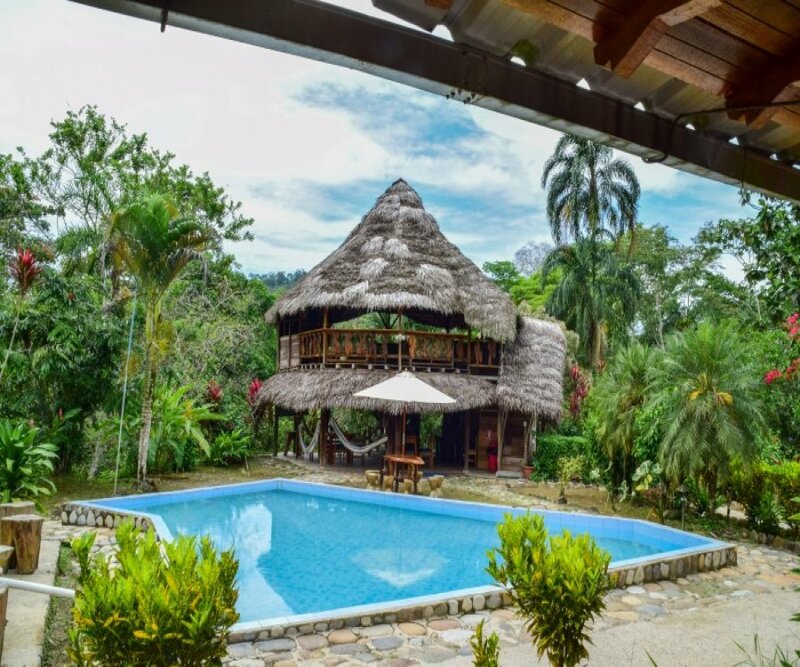 The abundant jungle and the song of the birds and animals that inhabit this area receive us, a delicious climate motivates us to go deeper and deeper in search of our objective, to know all the charms that Ecuador offers. 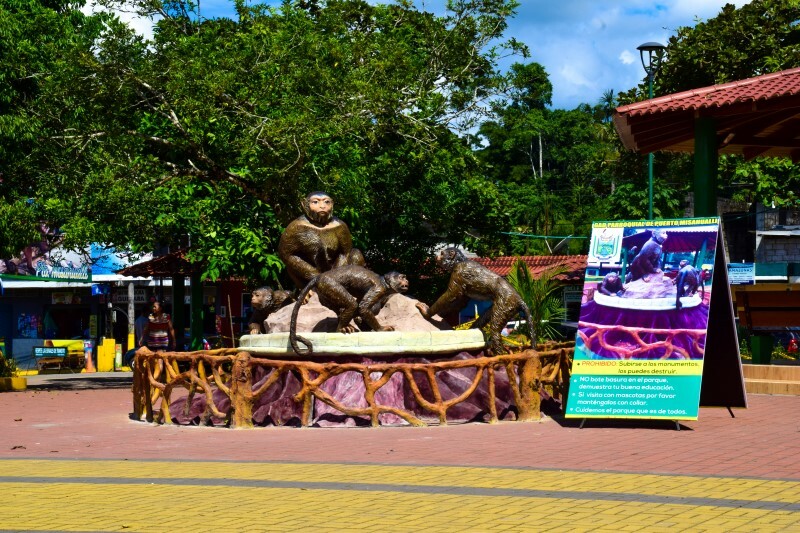 To reach Shuchipakari Lodge you must arrive to Misahualli, a place where you can see monkeys walking the streets of the city without any fear and that the tourists photograph to take a souvenir of them, in addition Misahualli is the Port of access to the Yasuní. 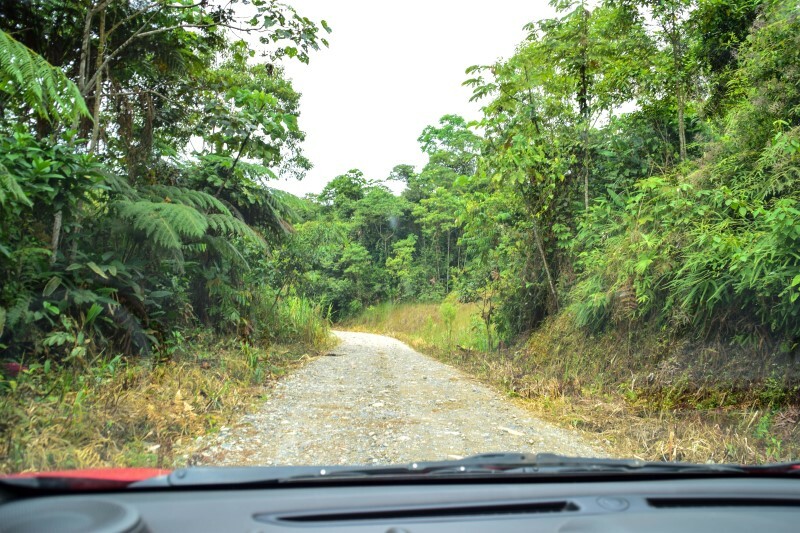 From there you should head towards the bridge of the community of Pununo from there towards the Tuyano Community after Community Sardines of Ilayaku and finally until the community Pusuno Bajo. The carter is of second order and you must go in a 4x4 van or you must travel by car with more care. If you wish in the Misahualli you can rent a pickup with a value of 10.00 dollars for the race. 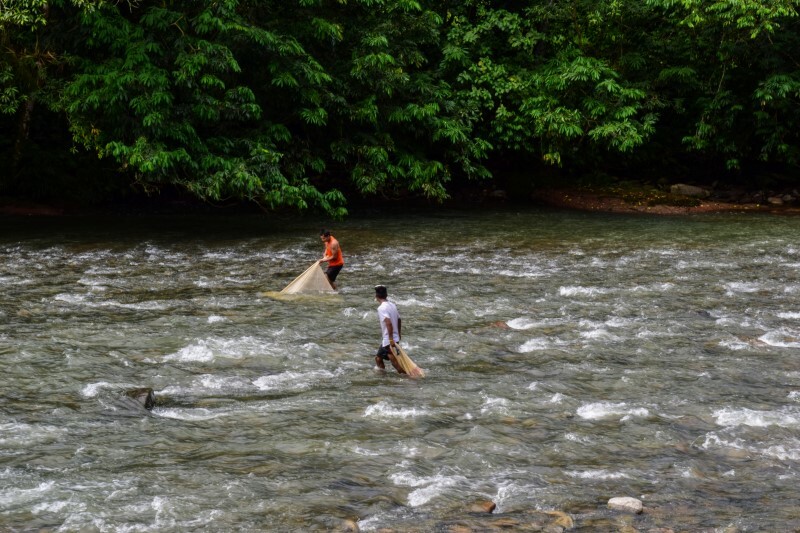 Once arriving at Pusuno Bajo, you should leave your car in the parking lot and walk 300 meters until you reach Suchipakari Jungle Lodge along the banks of the river, while you can observe the landscapes or natives of the area fishing in the sector. Once we entered Suchipakari Jungle Lodge, Elizabeth Solorzano, who with her charisma welcomed us and gave us a delicious watermelon juice that much needed us to calm the heat of the Amazon jungle, we also invited to know the facilities and activities Which can be done while staying at the lodge. 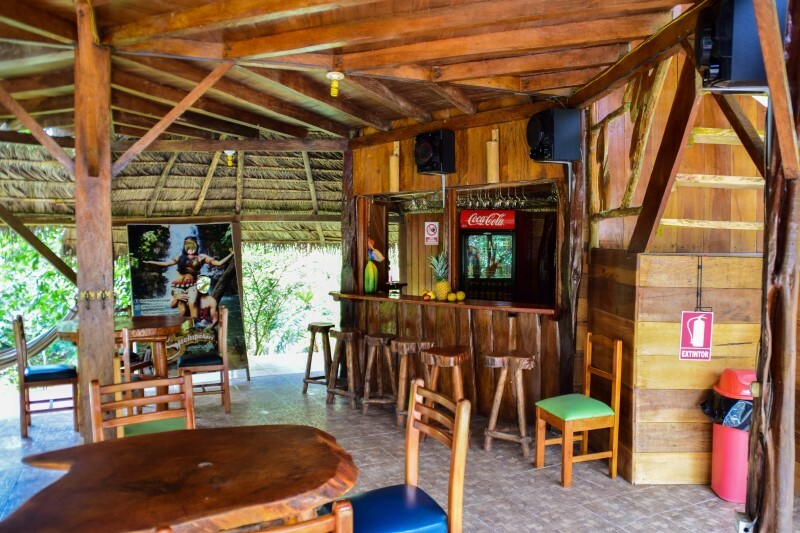 The facilities that the lodge has to offer domestic and foreign tourists with all the necessary amenities, it should be noted that there is no Wi-Fi service and no television in the rooms, but only in the common room or restaurant, Place is a center of rest and dis-connection of daily life. In their restaurant they have national food. International and Amazonian. 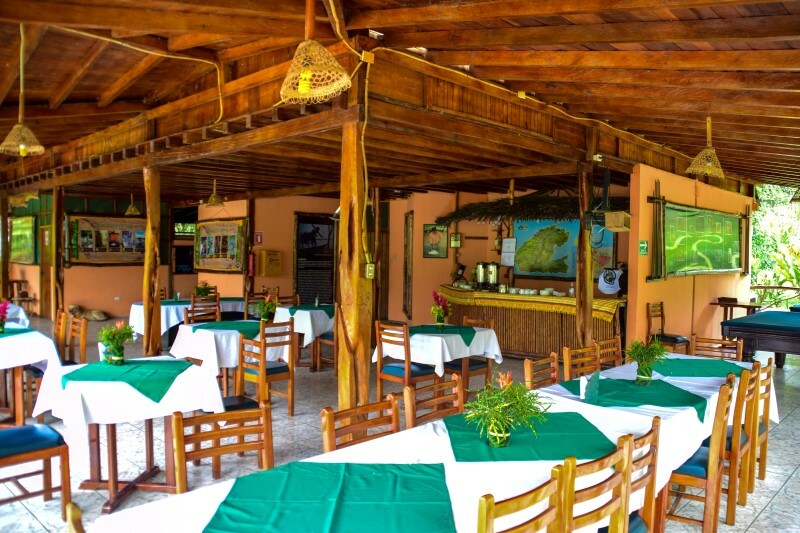 They offer guests the traditional Amazonian breakfast that is prepared with cassava or banana, or if you prefer you can order the traditional continental breakfast. 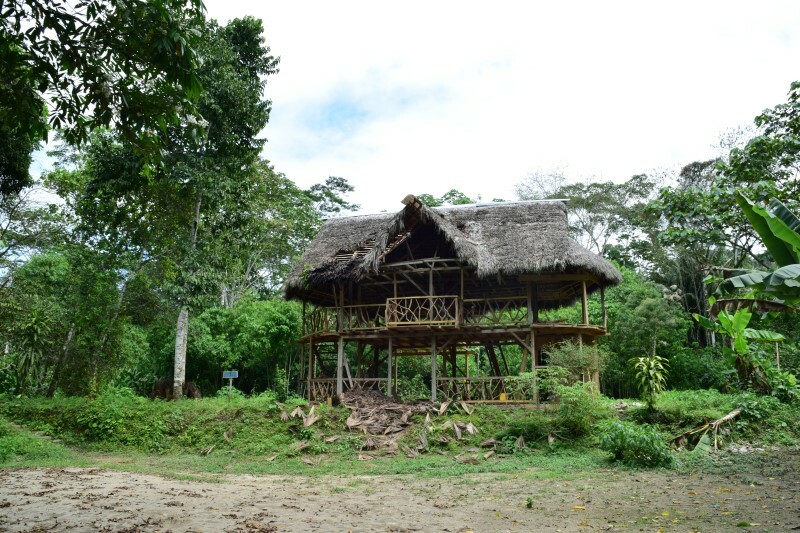 We continue with our route between the paths that Suchipakari Lodge counts on heading to a private beach that soon will have a museum of Suchipakari the same that is in the construction phase and you will find the access to the river of calm and crystalline waters. To finish our tour we could appreciate an entertainment center that has a dance room, mini bar where you can enjoy cocktails or national and foreign liquors. 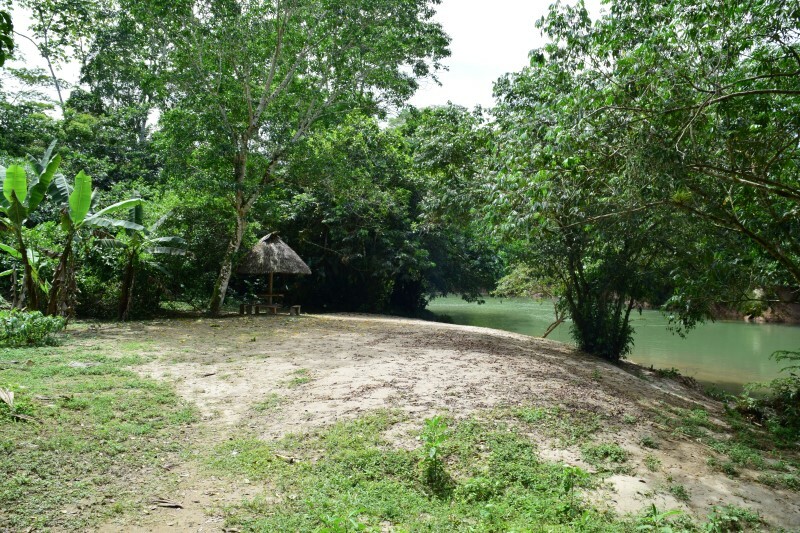 Tours through the rivers of the area by motorized canoe. 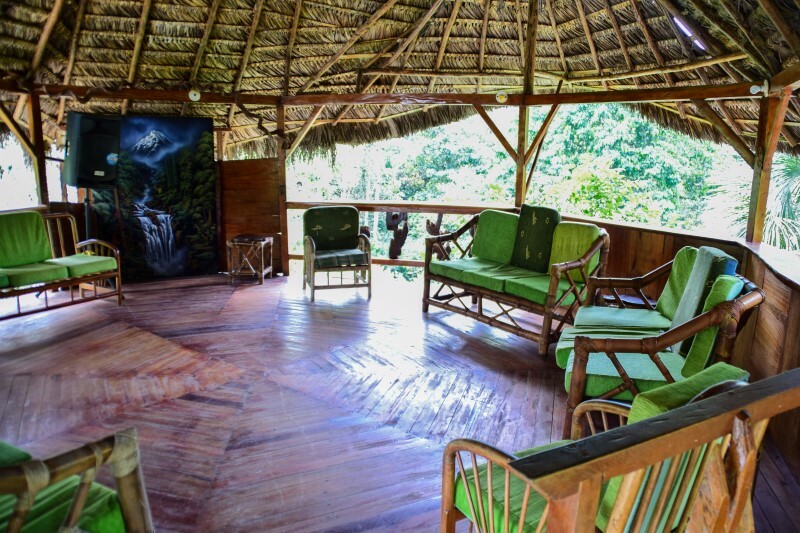 Visit community tourism centers and enjoy native and traditional dances. 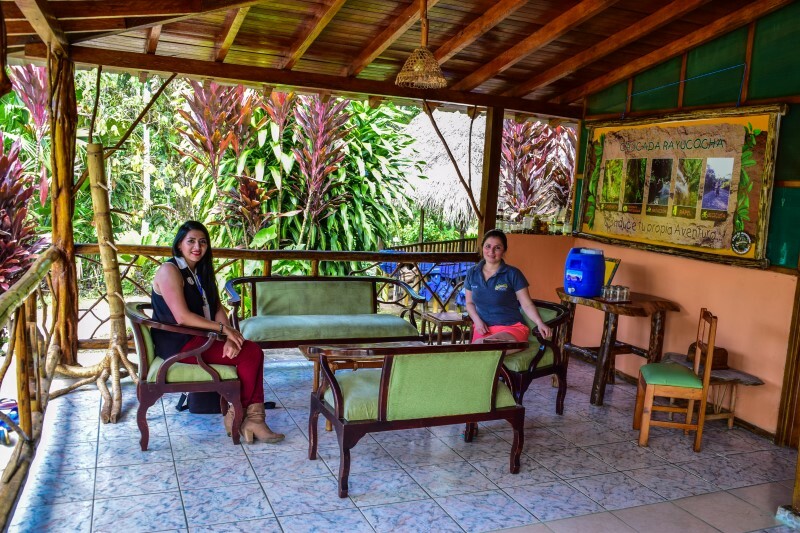 In addition all the activities that are carried out are accompanied by specialized guides and they speak Spanish and English. 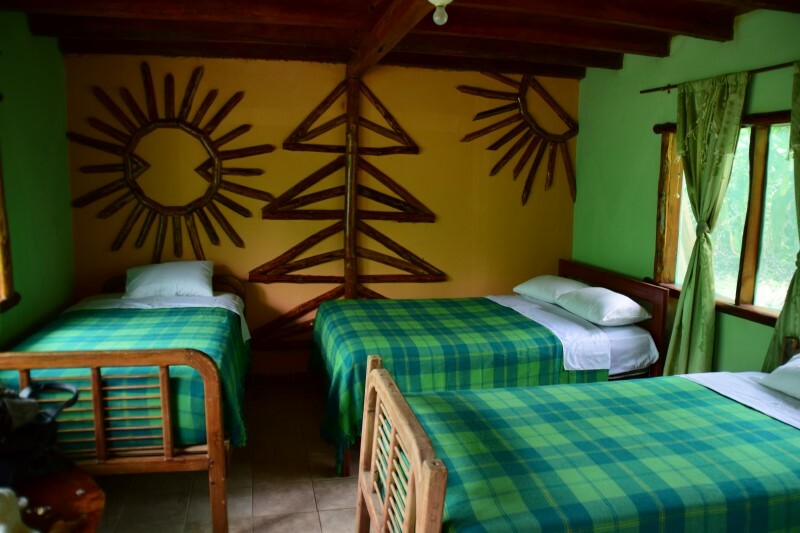 Well if you are interested in knowing more about Suchipakari Lodge, go to this LINK and check availabilities, prices and all the necessary information so that you can enjoy an unforgettable vacation. We are Ecuador Guide ..!